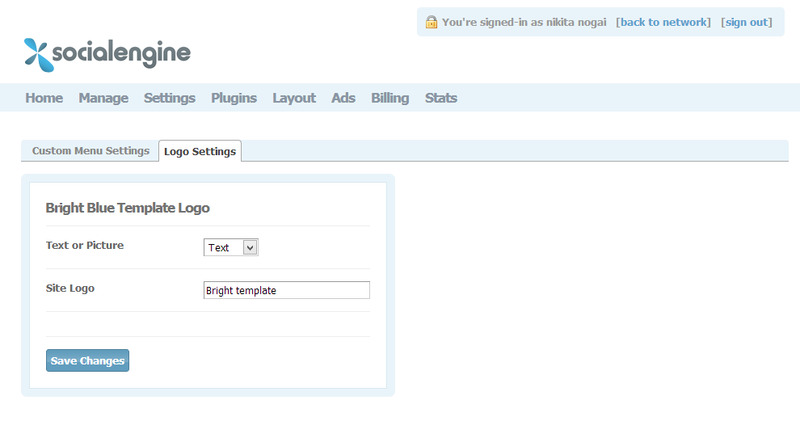 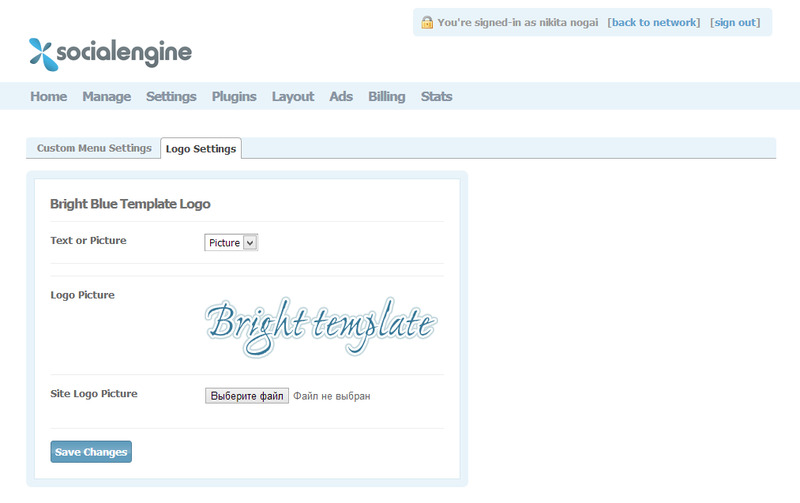 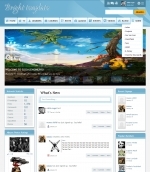 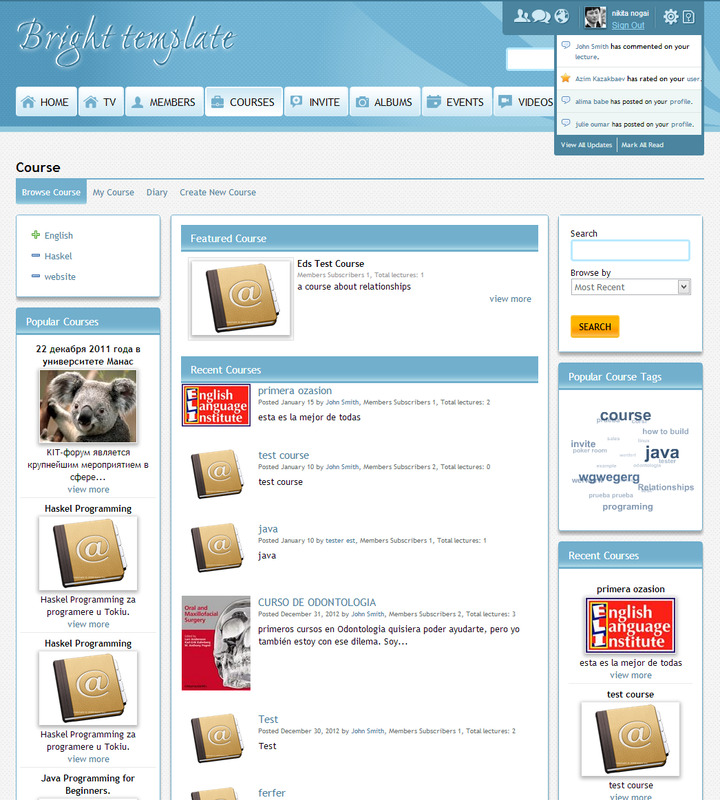 Bright Blue Template 4.3.0 - template for SocialEngine. 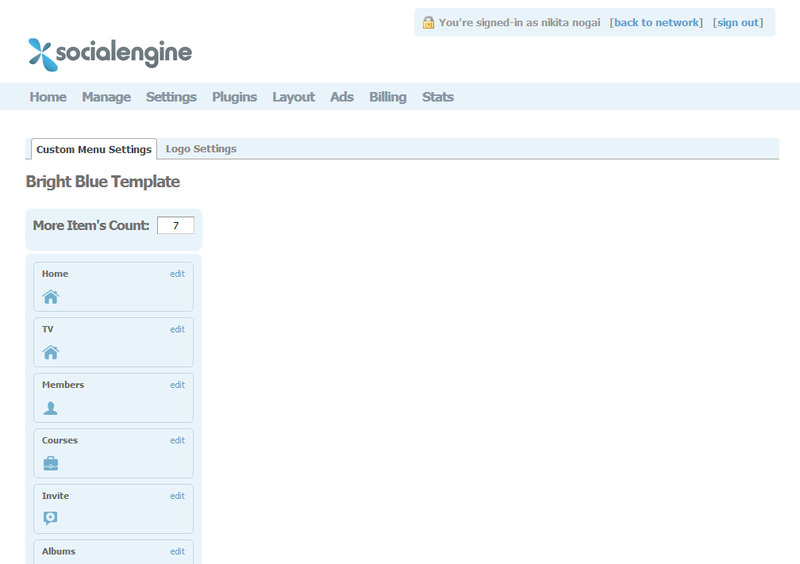 Bright template for a young and active peoples. 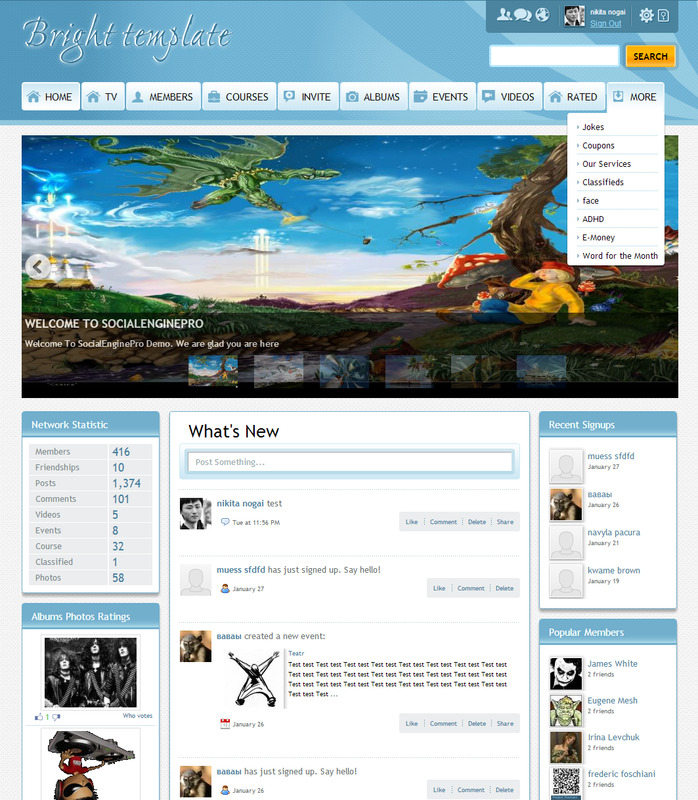 Customized welcome page, easy-access user menu and More button for main menu. 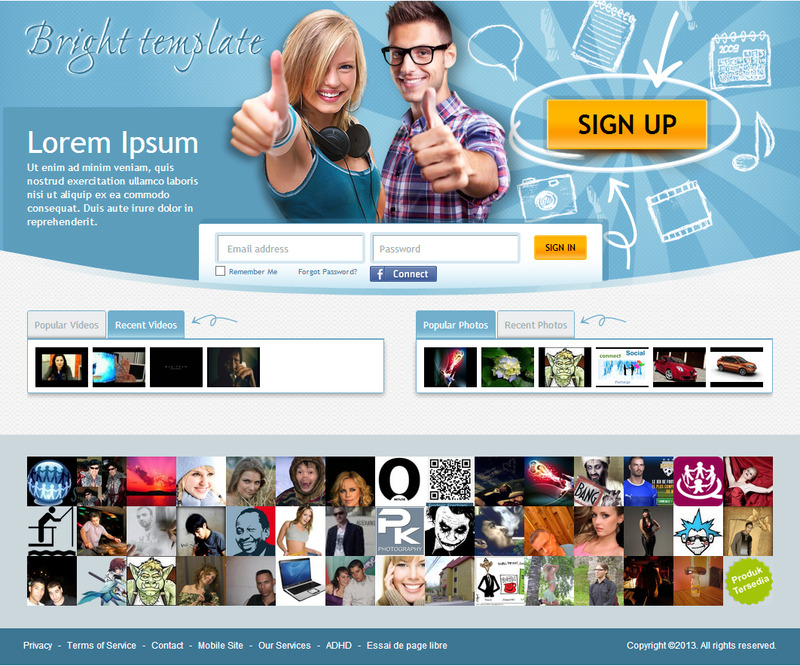 With this template you can easily attract new members for your community.